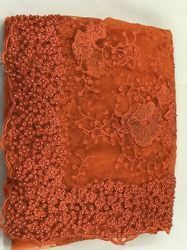 We are the leading organization in the industry to provide our clients the best quality array of Supernet Aari Work Saree. We are one of the leading manufacturer, wholesaler and retailer of superior quality Bollywood Designer Sarees to our clients. 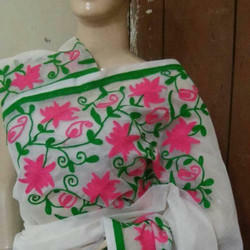 We offer Supernet Cotton Saree in varied shades and designs.